Hey there! Trust you had a great weekend like i did. And i’m sure you are looking forward to the Easter break. I’m also looking forward to the break because I have so many interesting places to hangout. 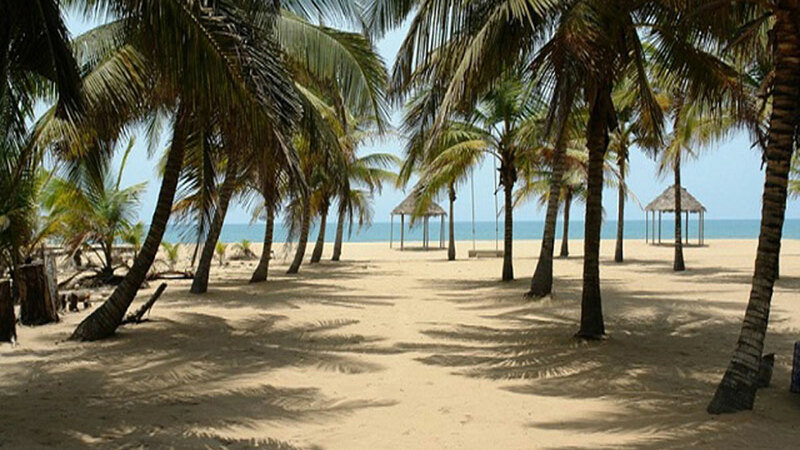 So i remember i said i would continue with the list of cool hang out spots in Lagos with you, so maybe you can find time during the Easter break and visit. Who knows? We could get to meet. 6. 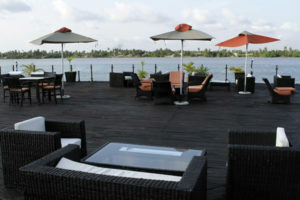 Get Arena: If you’re looking for something else to do in Lagos besides the movies, the beaches and fast foods and bars. 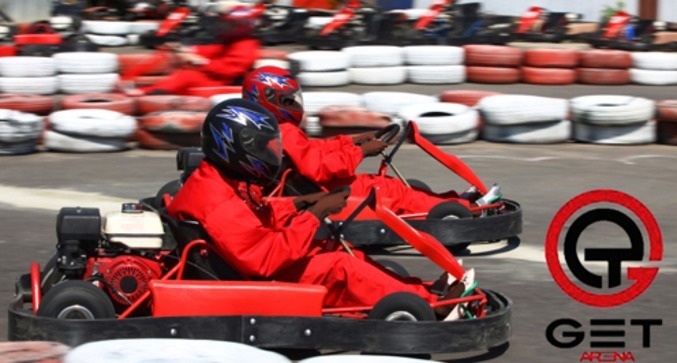 This place is an amazing family fun center, the Karts are well maintained and has a large parking area with security an amusement arcade pool table. They also have great food. 7. 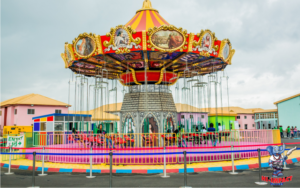 Hi Impact Planet: It is an amusement park and resort located on the outskirt of Lagos along Lagos-Ibadan expressway. 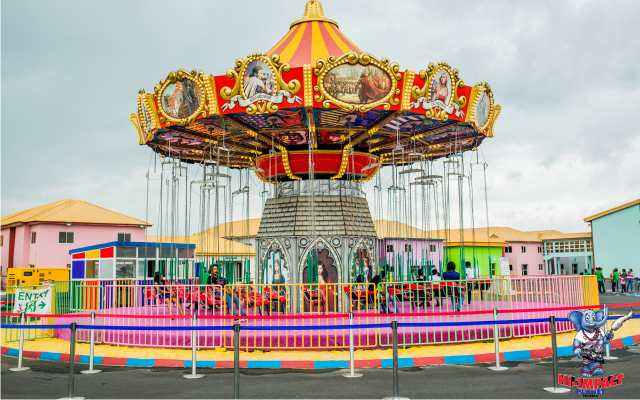 It offers an array of rides and fun activities. 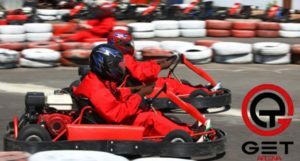 It is well planned and laid out but you need a high budget but with varieties of games and activities to choose from and you get to have so much fun. 8. Coconut Beach Resort: If you prefer going to the beach to enjoy it’s serenity and wouldn’t mind a weekend getaway, this place with breathtaking view is located at Badagry. 9. 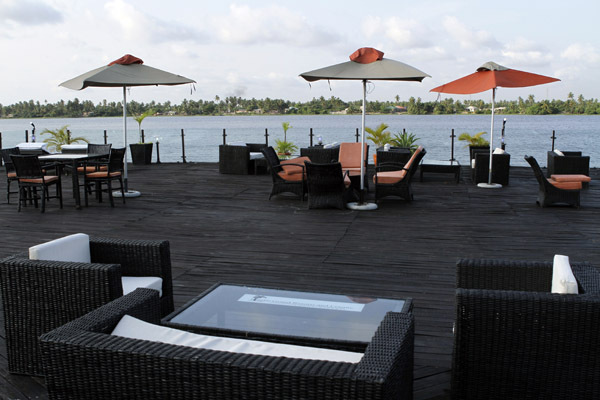 Lekki Leisure Lake: Need a nice evening hangout? Just as the name implies, you get to have nice leisure experience here. 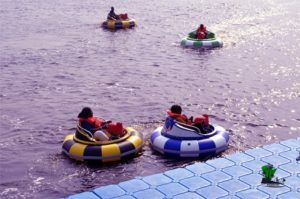 You get to have fun with the boat rides, jet skiing, quad bikes, food and music. 10. Inagbe Grand Resorts: Located at Inagbe Island Lagos is a nice location for family holidays as well as weekend getaways. 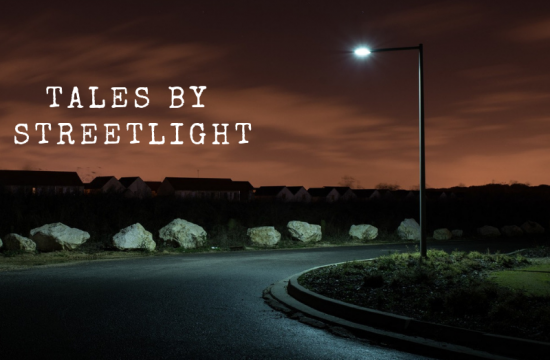 Here you get to enjoy the peace and quiet and escape from the hustle and bustle of the city. This resort is suitable for nature lovers. So i hope you find time to go to one. Well if not all of these cool spots during the Easter break. And watch out! ogaVenue is up to something this Easter. Follow us on Instagram ogavenueng to be a part of this amazing deal coming soon.